We support you in the planning and strategic execution of the optimal training for peak performance. We take into account the particular circumstances of the individual, planning everything down to the smallest detail or with some flexibility – all on a case-by-case basis. Structured training breeds success. The perfect service for those seeking guidance in their training while retaining maximum flexibility. We answer all your questions on What, When and How Much and create an individualized template that serves as a guide for your training. We work hand-in-hand with you every step of the way so you can reach your goals efficiently. You are at the center of this process, we take all your preferences and challenges into consideration. This close collaboration enables us to develop a truly effective training plan for you. The all-inclusive package! We’ll do everything in our power to help you achieve your goals, without regard for the cost or effort involved. 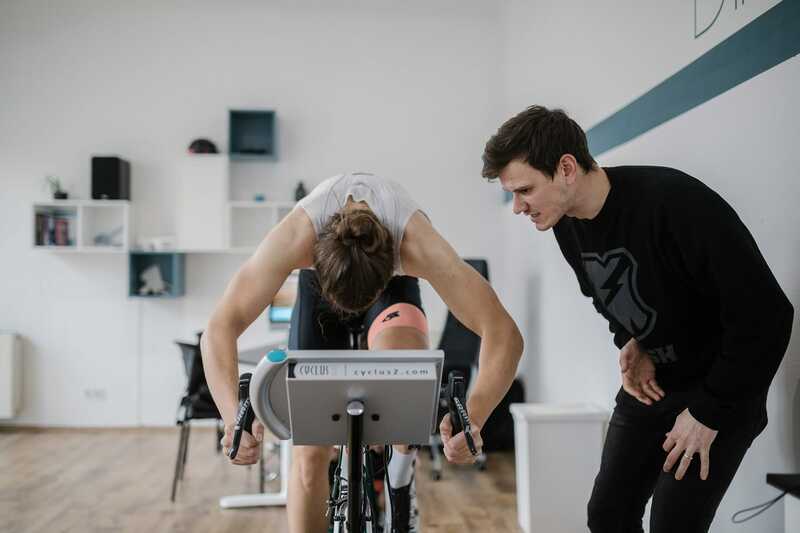 You receive in-depth coaching and unlimited access to all of our services (performance diagnostics, bike fit, nutrition counseling) at our highest level of personal service. What to train? Base endurance or high-intensity intervals? Threshold training or tempo intervals? Which areas do you need to focus on to efficiently advance to the next level? When and how much to train? How many blocks per week? When to taper before competitions? How much rest between or before specific blocks? Which phases does your training plan consist of? We provide you with free access to the fully enabled TrainingPeaks software (regularly a monthly fee). This tool allows the collection and analysis of data to visualize your training progress. In this step, we design a training plan that is tailored to your needs. When are you at peak performance? What kind of training do you enjoy? What actually helps you progress? Our individualized training planning takes all this and more into account. We?ll work on tweaking your training plan until we figure out together what works best for you! We are constantly updating your plan. Perhaps an unforeseen event derailed the long-term plan or you were forced to skip two training blocks. To stay on track, your plan requires frequent revision, adaptation and updating. Executing your ideal training program requires working closely together with intensive communication. To ensure that none of your questions remain unanswered, we are available at any time during office hours (1:1 Service) or around the clock (24/7 Coaching). No limits! Through our partner network we are able to provide you with a heart rate monitor, smart trainer, power meter and other technical training aids. This service is included at no additional cost in our 24/7 Coaching package, while 1:1 Service clients benefit from attractive discounts. We provide you with fundamental nutrition advice for training and competition (included in 1:1 Service) or up to complete planning of your daily diet (included in 24/7 Coaching). This is just one more avenue through which we are able to enhance your performance. From advising and planning the perfect competition strategy (1:1 Service) to passing you your drinking bottle in the heat of competition (included in 24/7 Coaching), we?ll support you all the way to ensure you hit peak performance. For our 24/7 Coaching clients, we?ll spare no effort or costs to help you progress. Whatever it is you need, we will provide you with our full range of services at no additional cost and without limits! If required and circumstances permitting, we?ll personally support you in training to enable you to fully focus on your daily goal with 100% motivation. A customized training plan for you. Our core advantage is individualization. In our coaching we adapt 100% to you and your circumstances, since even the most advanced training plan will not lead to success if it isn’t tailored to you. Close personal contact is essential for our approach, so none of our service packages feature any limitations on contact frequency. We plan the seemingly unplannable. Your life may take unforeseen twists. Over the course of your long-term development, your weekly training plan gets updated constantly. We revise on a daily basis, adjusting and tweaking when necessary, and, above all, constantly discuss past achievements and future goals. No trial and error, no baseless assumptions. 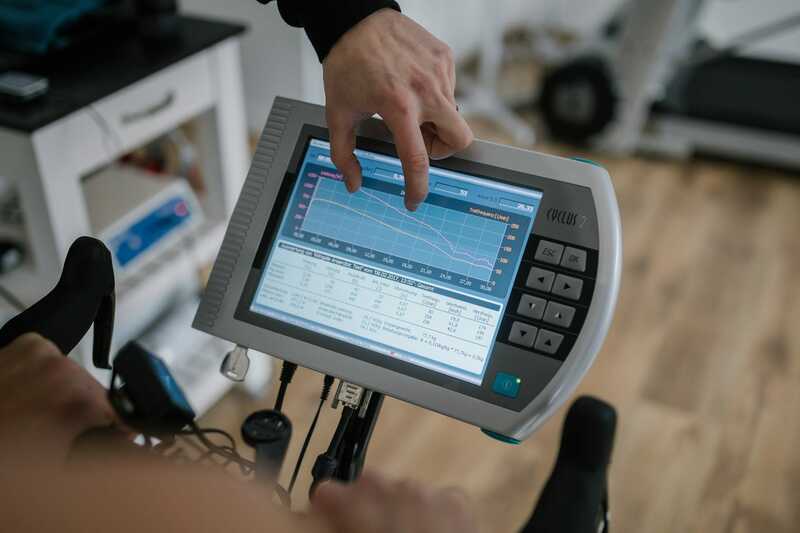 Our training methods are based on scientific facts gained from our performance diagnostics research and the practical experience we’ve gathered over the years. We provide individualized training advice and apply it with advanced methodology. Full range of advanced equipment at your disposal. If necessary, we’ll equip you with analytical hardware, e.g. a power meter, heart rate monitor or Wahoo cycling computer to make sure your training is as efficient as can be. 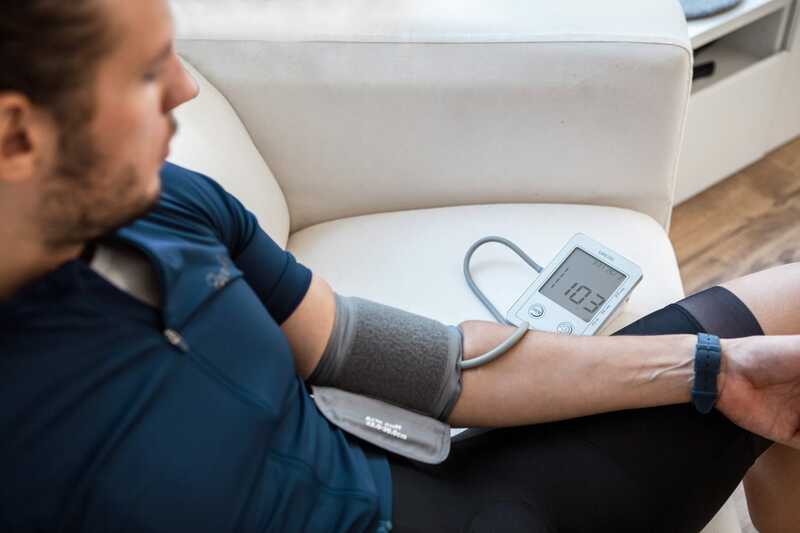 We use TrainingPeaks, as well as additional software tools, for example one which measures heart rate variability to provide a real-time indication of your load state in critical phases. Not sure how much coaching you need? No problem! We’ll gladly advise you. Get in touch with us directly. That way we get to know your specific needs and together we can develop the best approach to meet your individual goals.